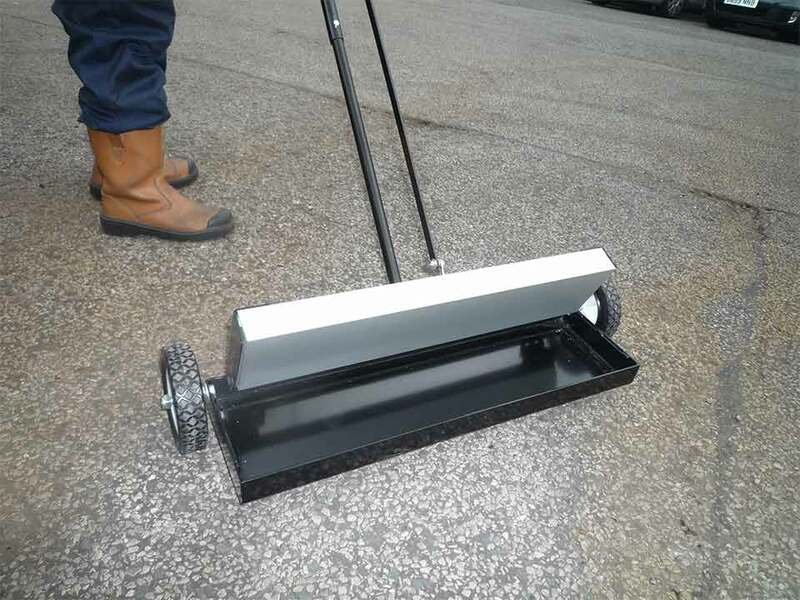 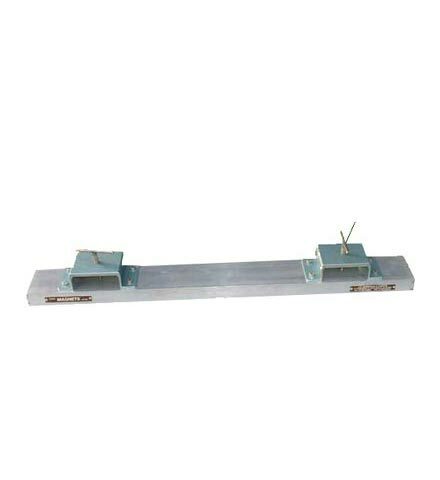 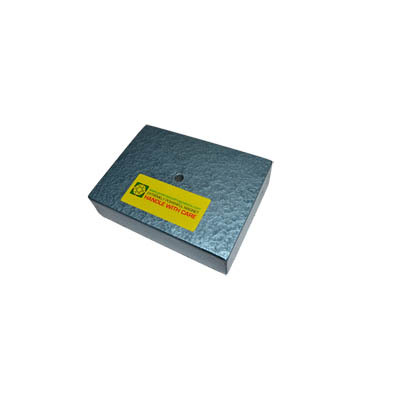 The Magnetic Sweeper is designed to provide a fast and efficient method of keeping floor space free from numerous small ferrous metal objects such as nails, swarf, tacks, nuts and bolts. 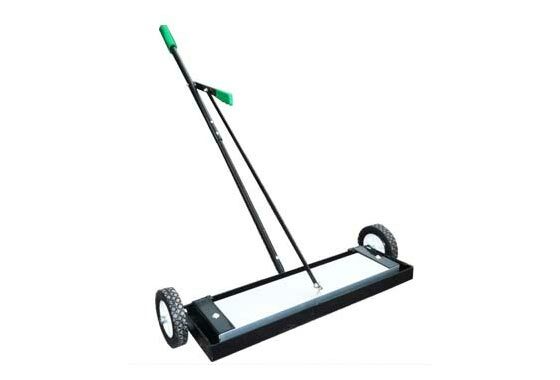 The sweeper is fitted with two large robust rubber wheels with puncture-proof tyres. 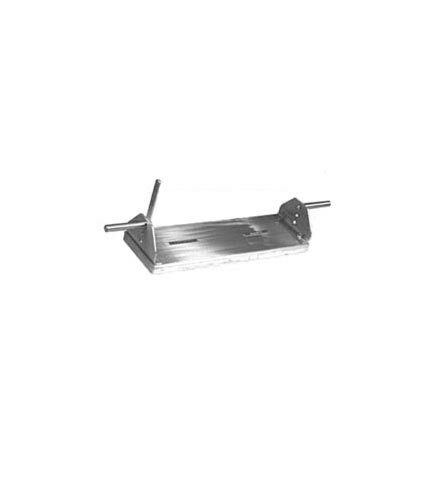 The direction of the sweeper is controlled by a long tubular steel handle which can be dismantled. 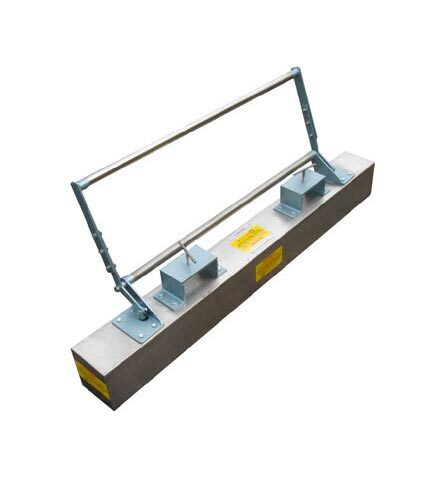 By pulling the lever the magnetic bar pulls back thus releasing the tramp metal. 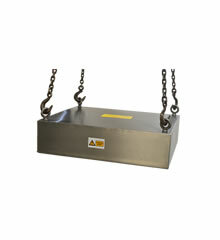 Magnet strength - will pick up ferrous metal objects weighing 12 grams against gravity from a distance of 50mm (12 grams is equivalent to the weight of a standard 100mm long nail).